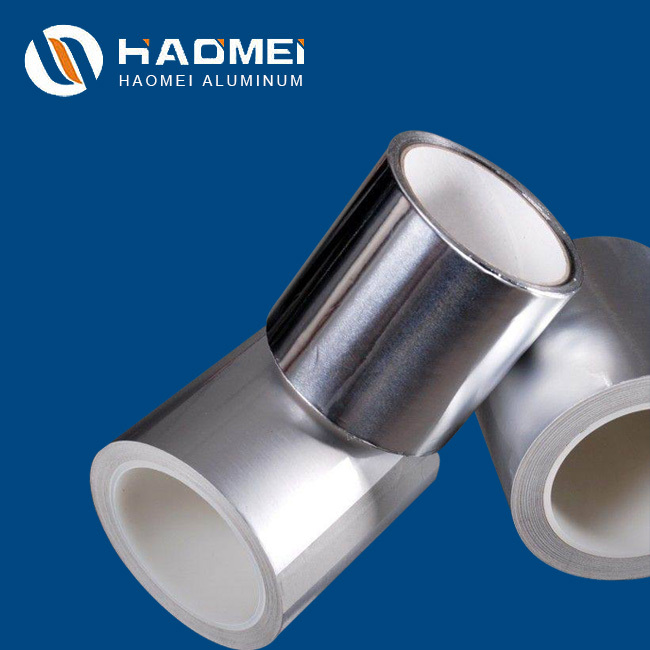 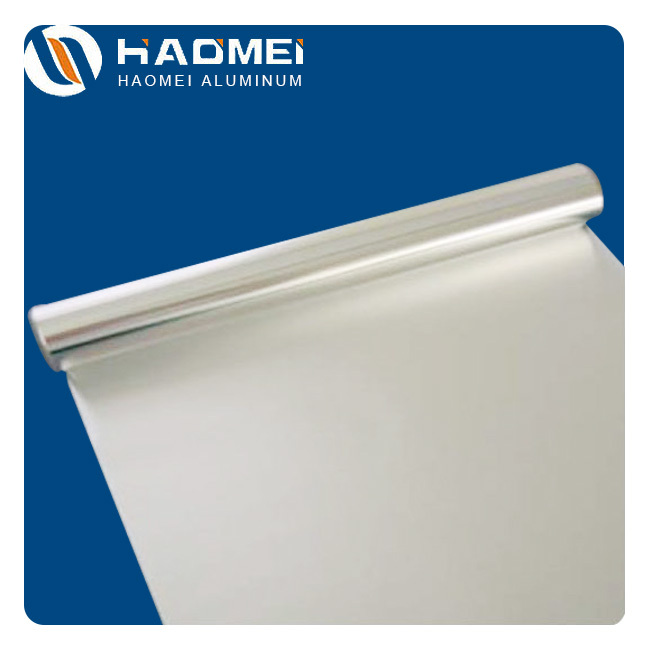 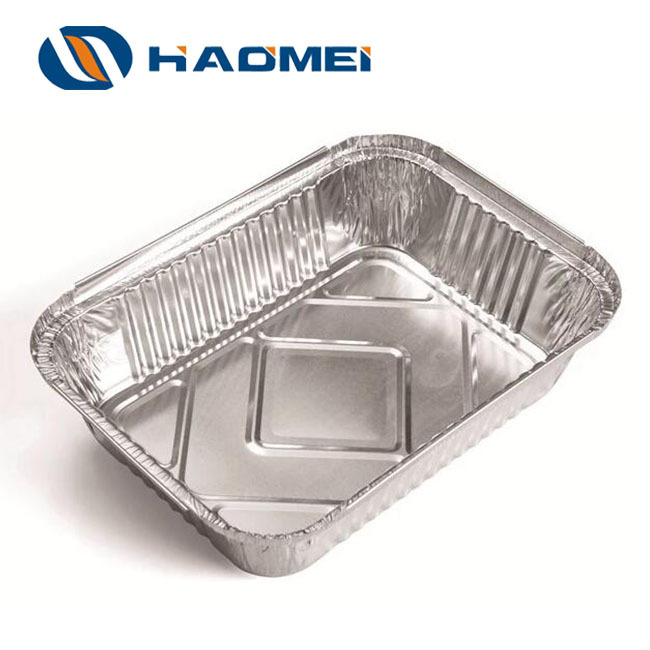 Aluminum foil covers a wide range of application in our daily life, including pharmaceutical containing, food packaging, battery foil, electronics, air-conditioner foil etc. 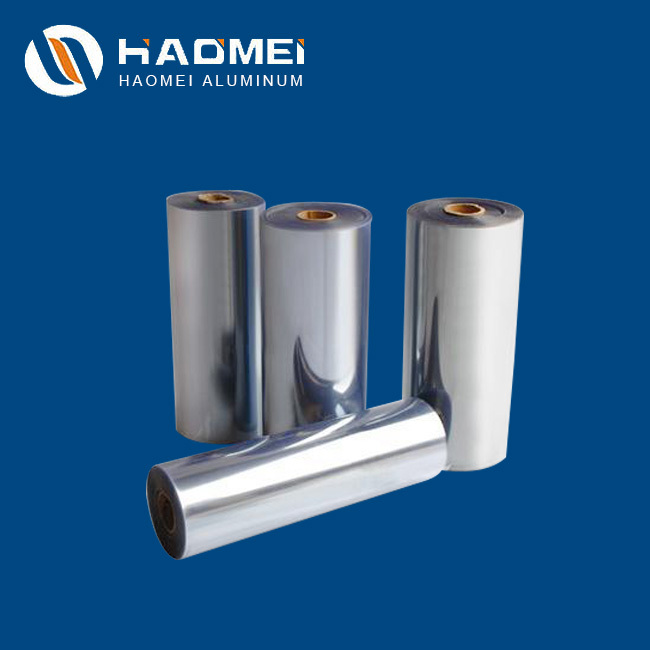 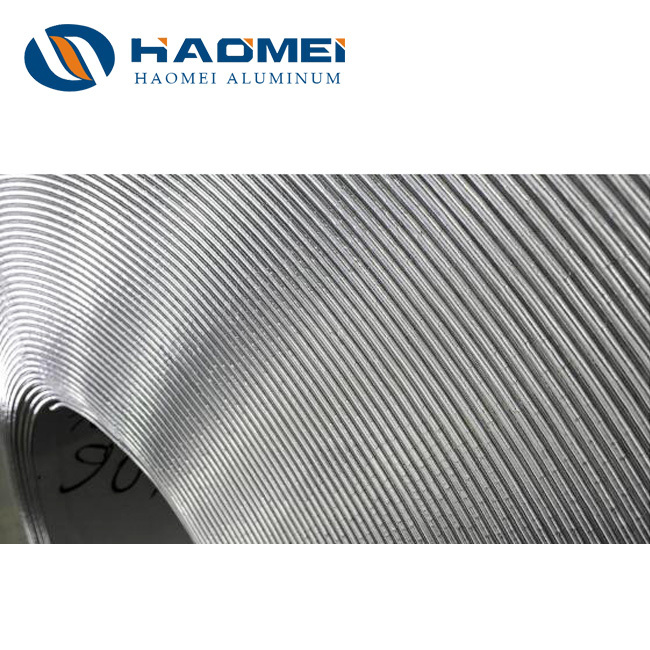 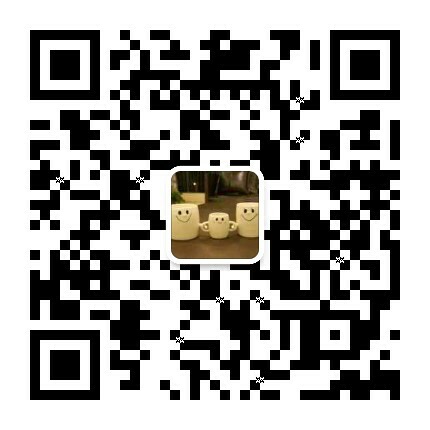 Our products include and are wider than electronic foil, medical foil, food-packaging foil, adhesive tape foil, food container material and honeycomb foil, foil for cigarettes and beer, etc. 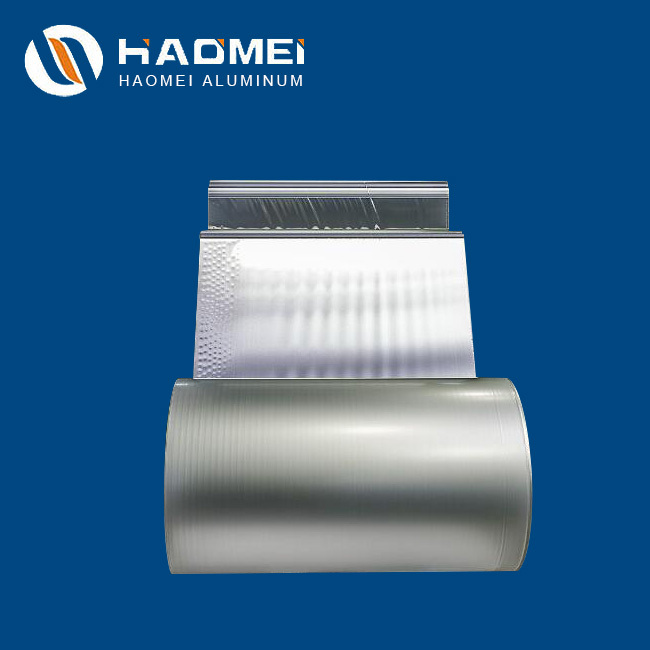 Our foil rolling workshop is equipped with machines for foil rolling, vertical slitting, horizontal slitting, annealing furnace etc.